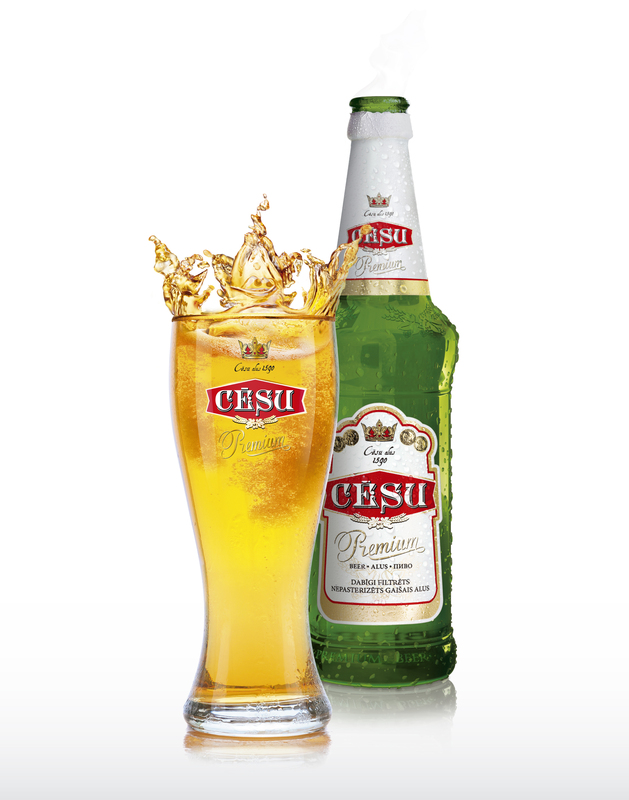 The company produces high-quality beverages in eight categories: beers, ciders, alcoholic cocktails, energy beverages, juices, juice beverages, fl avoured waters and soft drinks. 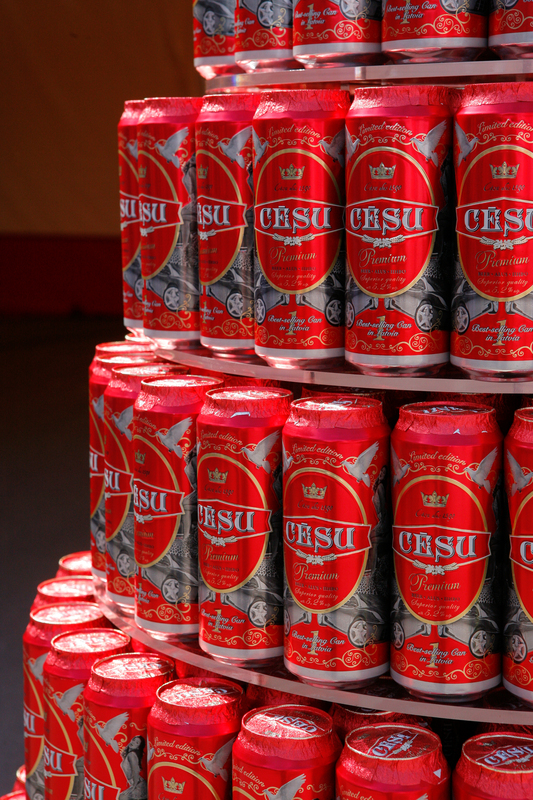 CĒSU ALUS is Latvia’s market leader in alcoholic cocktails, cider, and energy drinks; our company is the second largest brewer in Latvia. We also produce beverages under private labels. 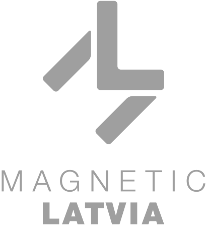 We are recognised in Latvia as the innovation leader, and in foreign markets we are appreciated through our very high quality standards and attractive packaging. Export of company's products, private label manufacturing, contract manufacturing.